Please consider supporting our mission. Spending a dollar can save a pet’s life. 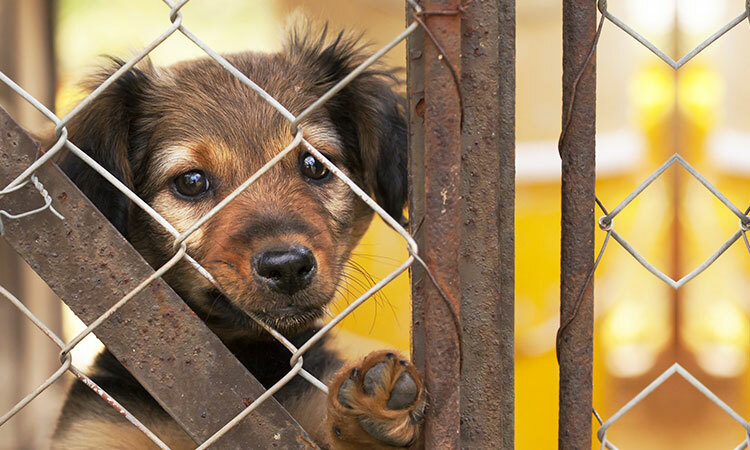 We are dedicated to saving animal lives and rescuing pets in danger. Every time you adopt from us you save two lives – because every pet adopted makes room for another! Our Spay & Neuter Clinic treats every pet like family. 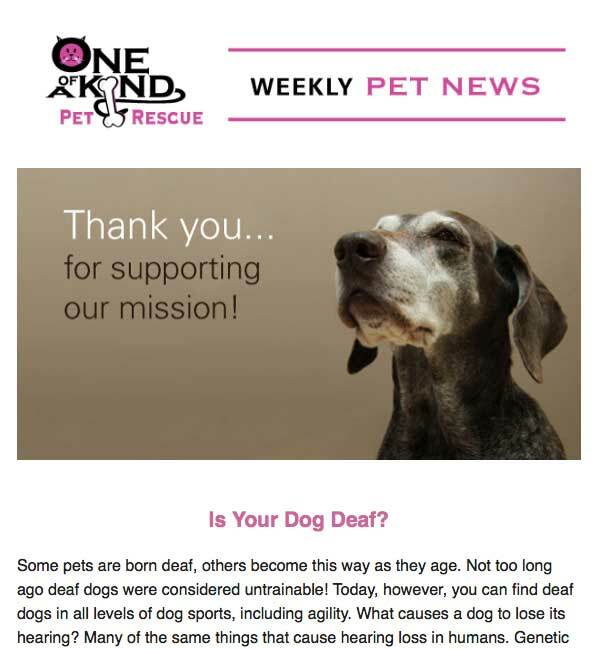 One of a Kind Pet Rescue SAVES animals in need. When you support our mission, you help save even more lives. When you ADOPT a pet from One of a Kind and give them a loving home, you’re giving the greatest gift imaginable. Helping animals HEAL is what we do every day, whether it’s through rescue efforts, adoptions or our first-class pet clinic. Each week, you’ll receive helpful pet tips and get information on local pet-friendly events. 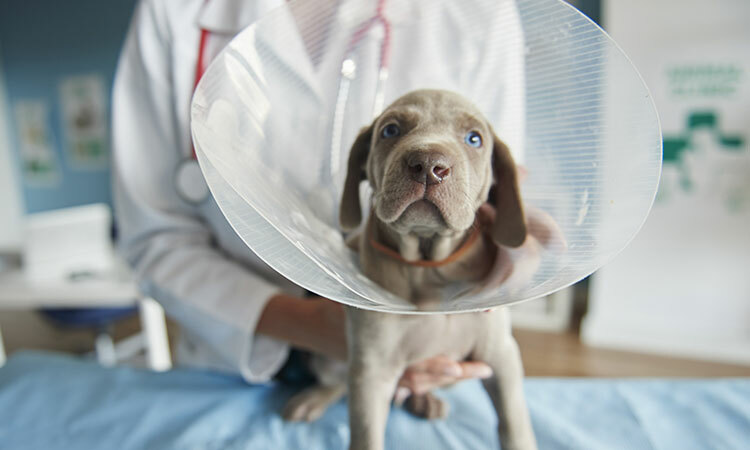 We compile tips and reminders to help you care for your pet. 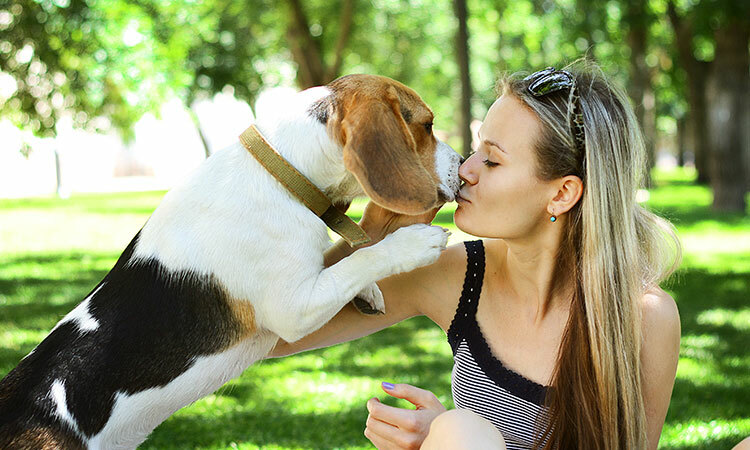 Get the scoop on pet-friendly events in the area. Each week we feature an adoptable pet that needs a loving home.